Local bands, Impavid, Tiger Moon & the Joshua Smith Band are set to play a Benefit Concert on Saturday September 15th, during a two-day weekend celebration for the 50th anniversary celebration of Camp Winfield. A Family Festival will follow on Sunday, September 16th featuring entertainment, face painting, and fundraising all in support of sending children with disabilities to Camp Winfield each summer. Camp Winfield opened in 1968 with the generous support and fundraising by local Lions Clubs and community leaders. Today, it is operated by the BC Lions Society for Children with Disabilities under the Easter Seals Camp Winfield banner. Following a summer of celebrations at Camp Winfield, that included local camp tours and fundraising, the weekend celebration kicks off on Saturday September 15th with the Benefit Concert featuring local bands and musicians, including Impavid, Tiger Moon and the Joshua Smith Band performing on an outdoor stage at Camp Winfield. Concert goers will also have the opportunity to enjoy the taste of the Okanagan with local food trucks, a beer & wine garden, and an incredible live auction to round out the evening. Tickets are $30 and available at www.50yearsofcamp.ca. The Family Festival will welcome hundreds of families to Camp Winfield on Sunday, September 16th from noon – 5pm. Admission is only $5 and includes face painting for the kids, musical entertainment, a climbing wall, crafts and family photo mini-sessions. There will also be a BBQ concession on site, a waterslide rubber duck race, a silent auction, and 50/50 raffle. Tickets are also available at www.50yearsofcamp.ca. The weekend celebration will shine a light on the thousands of families who have benefited from the program at Camp Winfield and honour the thousands of supporters who have supported the camp over the years. Camp Winfield was the first camp established by the BC Lions Society for Children with Disabilities and has empowered, inspired and changed the lives of over 10,000 children and youth with disabilities over the last 50 years. 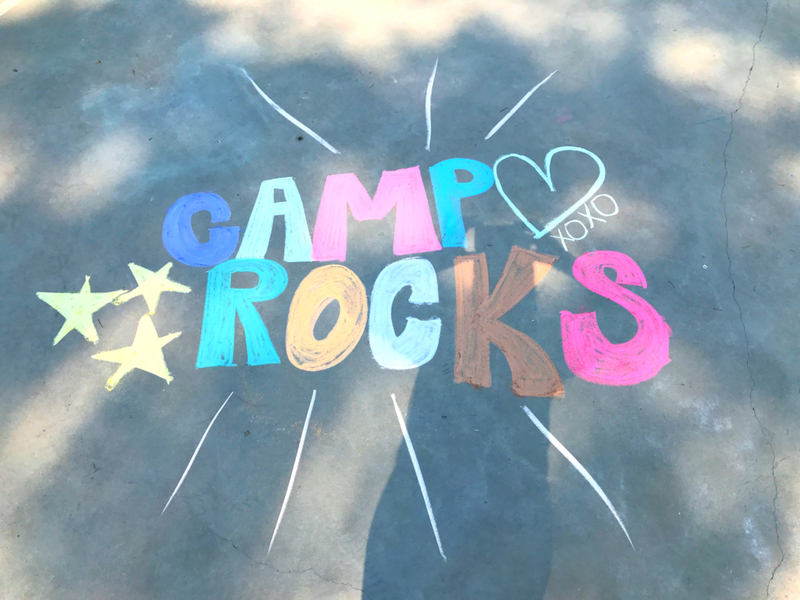 Each year 200-300 children attend Camp Winfield and return home inspired, motivated and enabled. While camp is full of games, fun and cherished friendships, each child returns home with courage, confidence and skills that enable them to improve their quality of life. Proceeds from Camp Winfield’s 50th Anniversary Celebration will provide much needed funding to help send kids to camp. Limited tickets available.